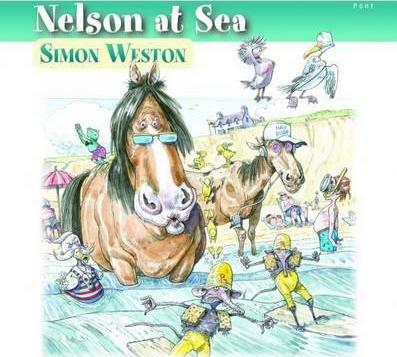 Nelson and his stable mates are very, very excited. When they spot a travel brochure in Mike the Milk's kitchen, they assume that they're all going on holiday. But when Mike explains that he's the only one who'll be taking a break to Llandudno, they decide to book a seaside break of their own - to Tenby!